If you read my recent post on my walking commute musings, you might have noticed a snap of one of my favourite parts of London: the Duck Island cottage. 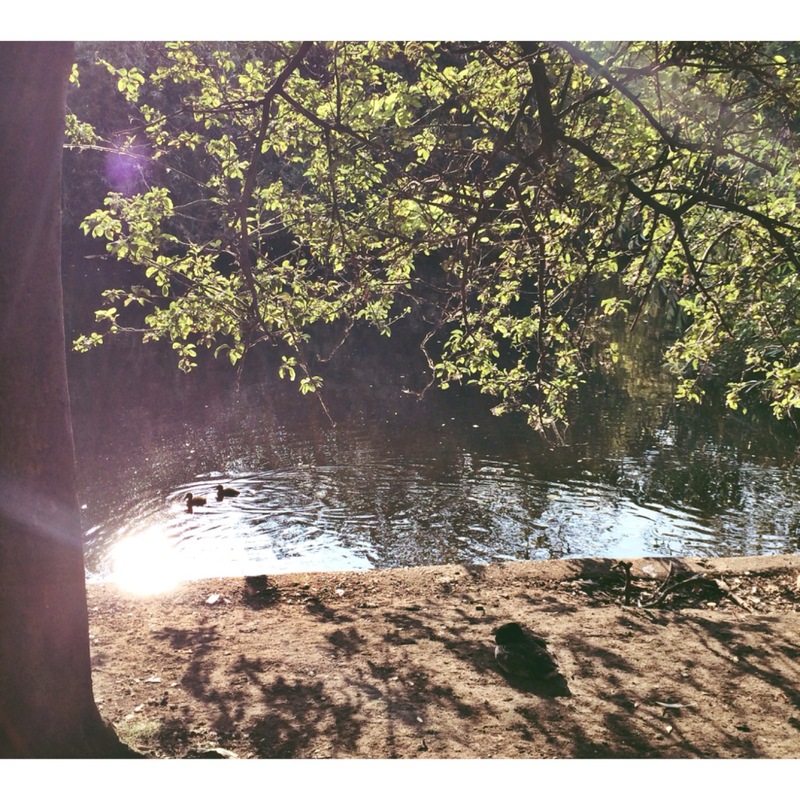 The thing is… ever since I moved to Westminster in 2013, I simply cannot get enough of St James’s Park. So since this love has manifested itself in a myriad pictures, I thought I should do a post just on that: an album of my best snaps of the Park all through the seasons to mark my second anniversary living in SW1. If you’re planning to visit London anytime soon, you should add it to your list. No matter the season, St James’s Park is a joy to visit – whether it’s the flowers and plant arrangements so carefully put together by the Royal Parks’s gardeners or the birdlife and squirrels that attract tourists’ attention (and impromptu feeding). Who’s happy about days getting longer? I sure enough am! Swan Lake. Currently rekindling love affair with London at my stomping grounds. Almost #sunset time over #HorseGuardsParade and #StJamesPark, the trees are still covered in leaves despite #December arriving today. #latergram from #stjamespark. While #walking home the other day, I saw the #ducks of the #park #worshipping the #sunset.